Modern principles are changing every aspect of office design. If you’re in the market for a redesign, you’ve never picked a better time than right now to upgrade. 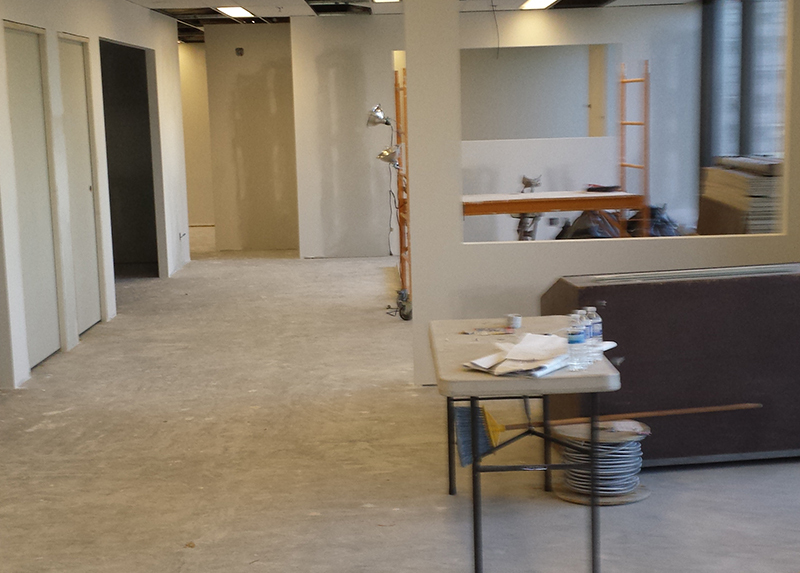 A remodeling of your office can drastically improve your workflow. This will make your employees happier and more productive. Office modernization takes into account how people use technology and work. A smoother flow increases profits because worker productivity advances. Our staff is experienced and can lead you through every step of the task. Our talented design team has successfully helped many other businesses create stunning office environments that impress clients and delight employees. We’re here to help you do the same. Efficient space utilization helps your company get the most out of the rent you pay. Utilizing 100% of the space in a highly efficient manner just makes good business sense. Speak to one of our representatives today to find out how we can help you renovate your office space. We can assist you with any objective you have in mind. Our staff can design small cosmetic upgrades or more advanced overhauls that change the dynamics of your office operations. We take your ideas and turn them into manageable construction projects that bring your commercial office space into the modern era. You have final approval over the design so there’s never any surprises. We can oversee your project no matter what level of renovation you require. Our remodelling contractors work quickly and are always up to code. Powerful office space helps with messaging and branding. You can add compelling branding elements to the project to send your message clearly. High-quality construction ensures you won’t experience much downtime. Your new office space will boost employee morale instantly. All changes from painting to a major overhaul are possible. We strive to keep your downtime to a minimum. 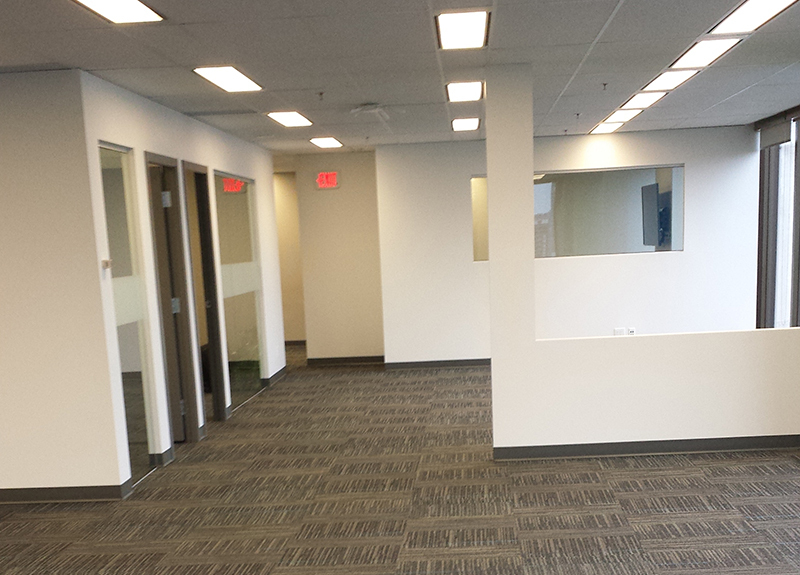 Our experienced remodelling crew keeps your office clean while they work so you aren’t interrupted. Our goal is to help you get back up and running with a remarkable new office as fast as possible. We finish on time based on the schedule we provide you with.